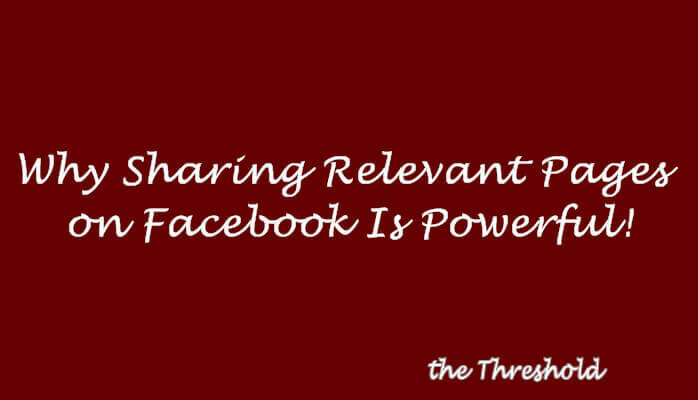 I am going to share a Facebook tip that is one of the most powerful tools available on the social network. What is it? 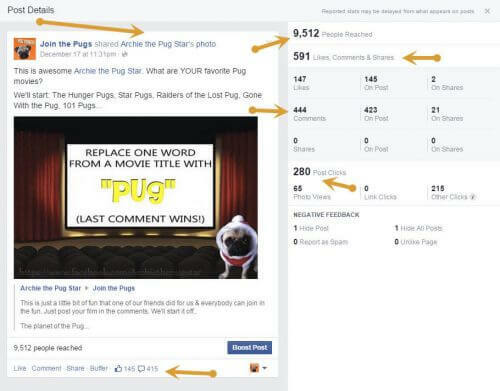 Sharing RELEVANT content from other Pages can greatly increase your Engagement. Engagement is the only metric that truly matters on Facebook. Likes are meaningless, especially if they are bought. Engagement, however, is the measure of how many unique people actually did something with your content on Facebook. Many Pages languish because, although they may have “Likes,” they are not engaging their audience. Think about it this way. When you see a post online, are you more engaged by clicking a button, or commenting? I think we both know what the answer is. The best form of this is when you can create a conversation with a post. That is, a single post that you leave comments on more than once. How engaged do believe that is versus clicking a button? Amongst the best possible marketing outcomes on Facebook, are people commenting on YOUR Page for an extended period. Everyone Has Opinions. Use Them! 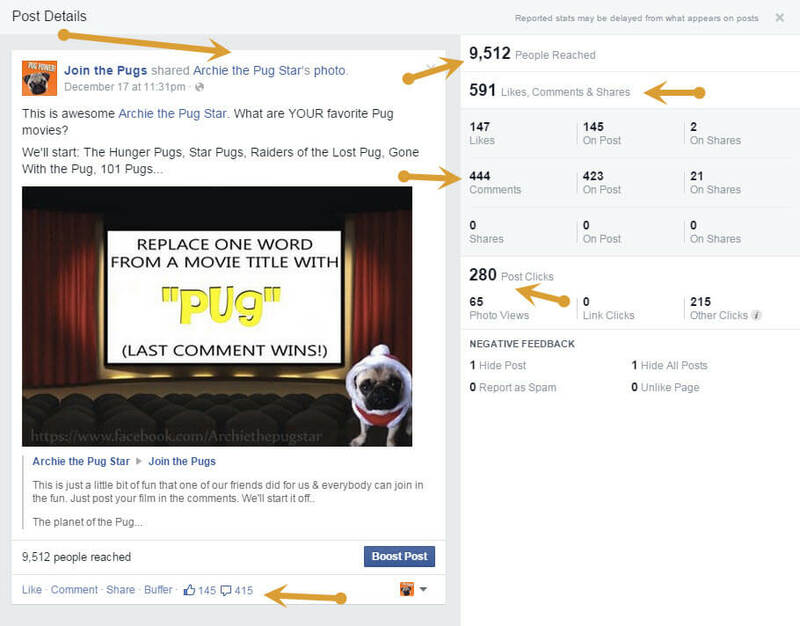 This post (please see image), was shared on Join the Pugs, which is a branded, online, Pug community I created. The Facebook Page has 141.5K “Fans,” and 20K Engaged people as of December 18, or a 7% Engagement rate with $0 advertising spend. Why is this important? With advertising, most pages struggle to reach 5% Engagement, especially if you adjust for Page Likes. I am sharing RELEVANT content with my audience. The content ASKS people to comment (crazy, I know!). The audience of the Page I am sharing overlaps my Page’s audience. This Holiday Season, give the gift of sharing to your Page! Imagine what you can do using this method to share while running an ad campaign? Share content that engages your audience, and let OTHER Pages do some of the lifting. Brainstorm what brands are most relevant to yours, and start sharing. It’s a benefit to BOTH Pages. Isn’t sharing what the holiday season is about?